My mom came home for a visit two weeks ago and as always, she brought Kinder Surprise for her grandchildren. 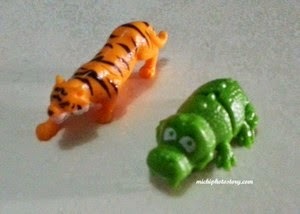 We love Kinder Surprise, unfortunately it is not available here in the Philippines. I immediately buy this chocolate if ever I have the chance like when we went to Hongkong Disneyland. My son got two boxes of Kinder Surprise, one from my mom and one from my aunt. Each box contains 3 pieces and we opened the chocolate egg, one day at a time. 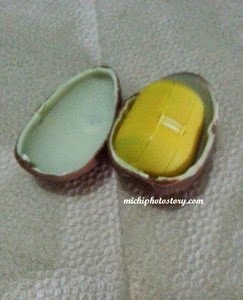 My son was so excited after school because he can open one egg and he even shared the chocolate with me, tig - 1/2 kami. Hehehe! Here are the toys that we’ve got. Kinder Joy is available here in the Philippines but we prefer the chocolate of the Kinder Surprise. Oh, I love surprises :) It's nice if they have it here too. that's cute. 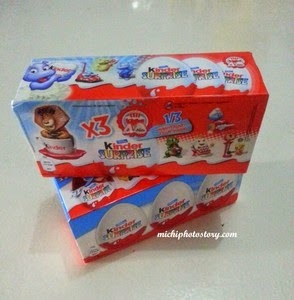 where can I buy Kinder Joy? Yay! 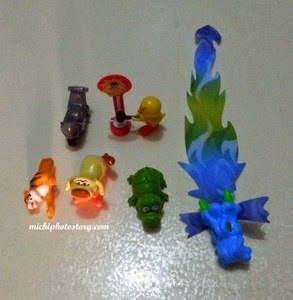 Gusto ko yung toys sa loob ng kinder joy but not the chocolates. :-S I think I should try kinder surprise too. Nice toys! My son won a box, too, from an event we attended recently. Boy, he was overjoyed! This is a nice reward for kids when they accomplish theire to dos for the day. 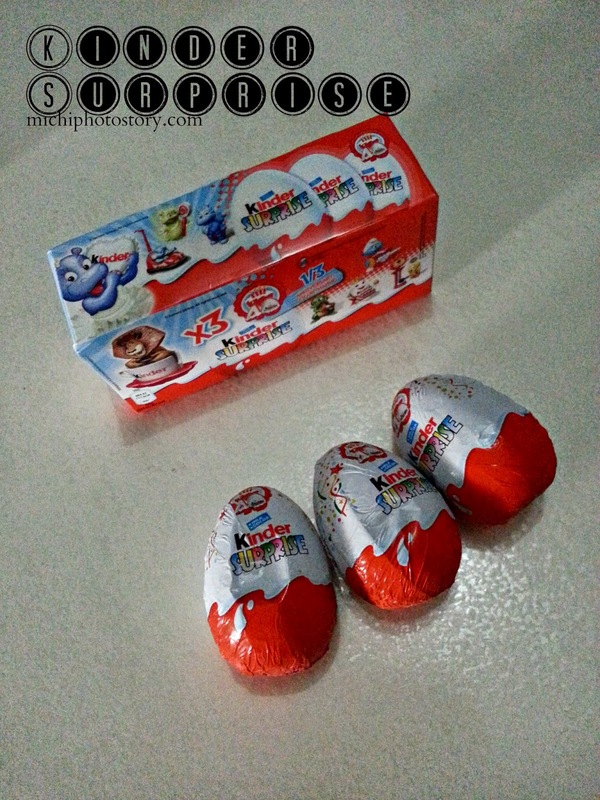 Kinder Joy is the perfect easter egg surprise for kids! My kids love Kinder Joy. I hope they start selling Kinder Surprise here too. It's my first time to hear about Kinder Surprise. My 3-yr. old would love this. Everytime I go out for grocery, hindi ito nawawala sa list for pasalubong sa kiddos. I love when they say "wow" as in surprise sila :) pero now hindi ko na pinapakain sila nung chocolate on it, kasi may review sa egg surprise ng kinder joy.